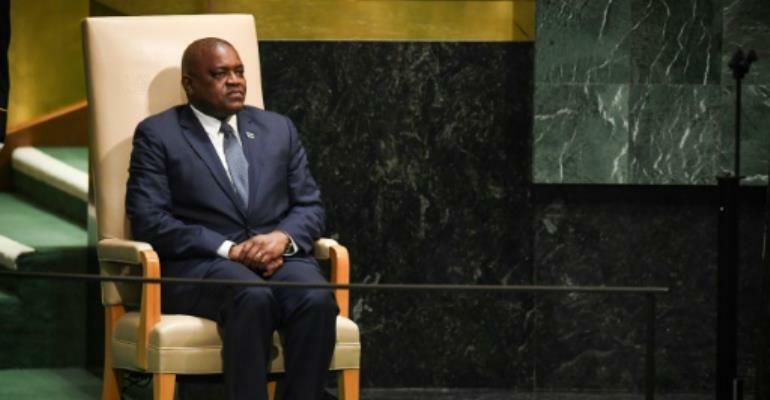 Botswana's ruling party on Friday nominated President Mokgweetsi Masisi as its candidate for general elections this year after his rival quit the race at the 11th hour. But the former foreign minister, Pelonomi Venson-Moitoi, withdrew her candidature a few hours before a vote by party members, denouncing the process as a "sham". In his acceptance speech, Masisi promised to "do my utmost best... to lead this party not only to victory in 2019, (but also) in 2024". 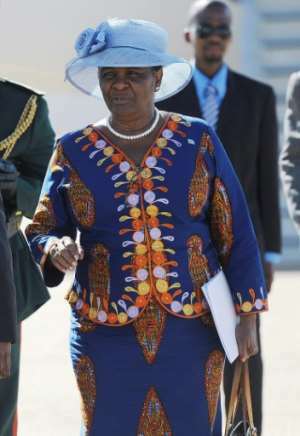 Venson-Moitoi, who had Khama's backing, boycotted the party congress. "I withdraw from running because I will not promote a sham," she told journalists from her farm in Kang town on Friday morning. "That election has been rigged before (voting) started. Contesting will be legitimising a flawed process," she said. Masisi and ex-president Khama -- who also stayed away from the congress on Friday -- have fallen out publicly, with Masisi reversing some policies introduced by his predecessor.